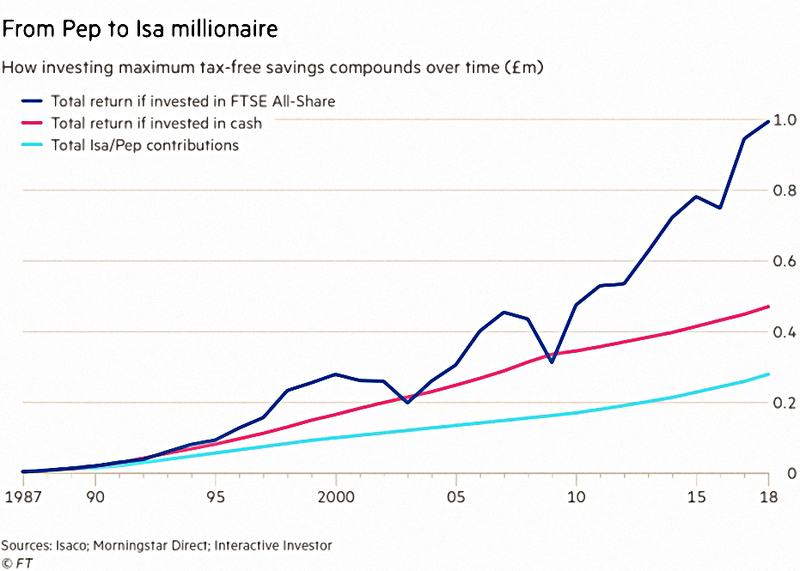 It was ISA week in the FT, with lots of articles both directly and indirectly about long-term saving through this tax-shelter. I tend to invest at the start of the tax year (ie. April) but it seems to be human nature to wait until the last minute (March). This lack of synchronisation doesn’t greatly impact my ISA investing (other than giving me an extra eleven months of compounding gains). But it does trip me up on VCT and EIS investments, which are thin on the ground when I need them most. It should come as no surprise that stocks trounce cash. 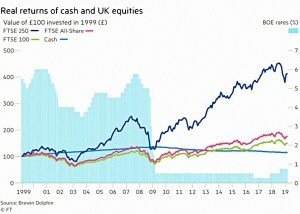 The FTSE-250 turned £100 into £380, compared with £114 from cash (which is better than I expected). 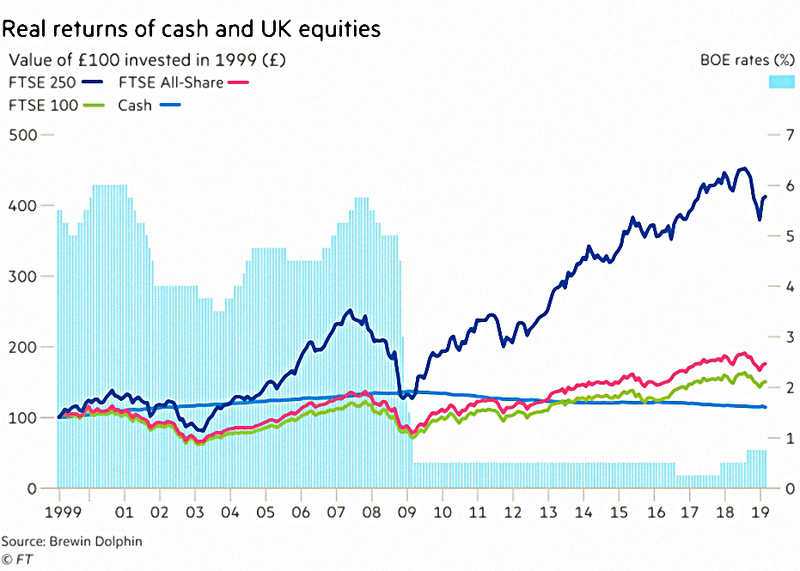 From the FT’s chart, the FTSE-100 and the FTSE-All Share don’t seem to have beaten cash by too much. Perhaps the chart is wrong, or perhaps dividends have been excluded. Note also that since the financial crisis, low interest rates mean that cash has gone backwards. Meanwhile stocks have recovered nicely. So keep buying stocks, and don’t sell out during a crash. 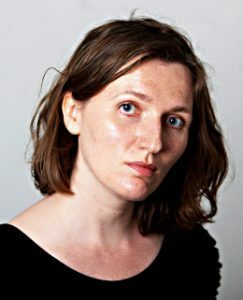 Claer Barrett pointed out that the ISA turns 20 in April. Before that we had the very similar PEP (personal Equity Plan). Claer had a table of ISA charges. Strangely, the two providers that I use the most – iWeb and X-O – were not on the list. Both are cheaper than any of the firms in Claer’s table. 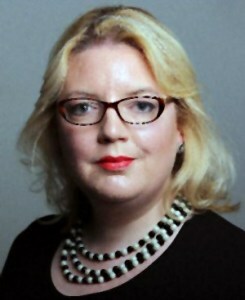 Kate Beioley looked at ISA millionaires. 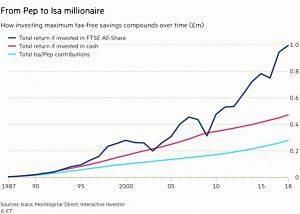 The UK’s largest brokers say that there are 250 such people, but most will have used the PEP (available since 1987) as well to get there. Total contributions would now be £280K (£206K from ISAs). This takes the required annual compound return down to 8.5%. Two thirds of ISA millionaires are over 65, which supports this interpretation. Cash looks a better investment in this chart than in the earlier one, but remember that these are nominal values. More importantly, there is a total of £8.75 trn inside ISAs as a whole. 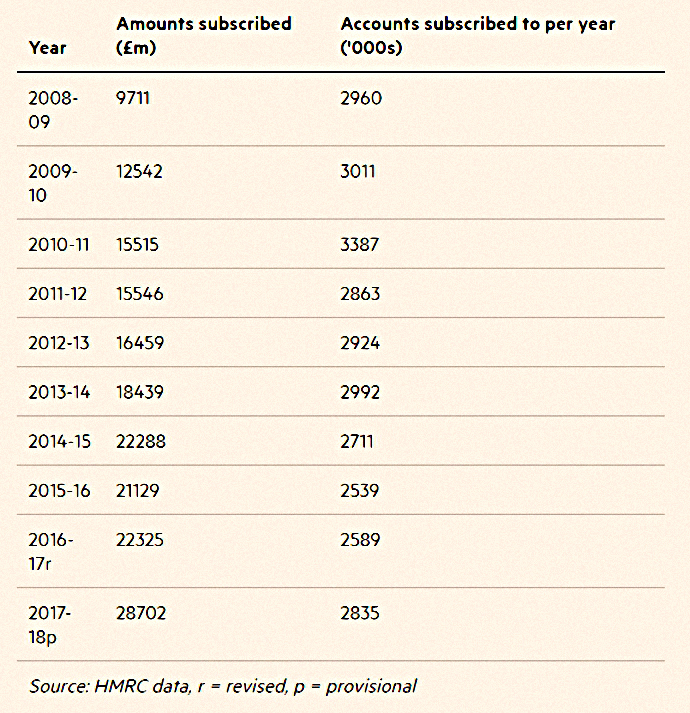 The amount being subscribed to stock ISAs (the real deal) goes up each year (with the increase in annual allowances). 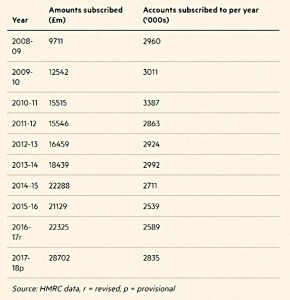 But the number of people subscribing has been stuck around 3M for the last decade. 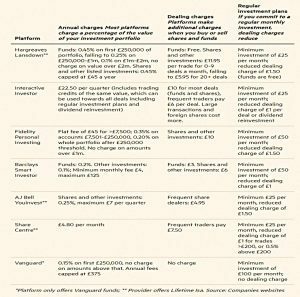 Kate’s article included the same (incomplete) table of provider charges from Claer’s article. 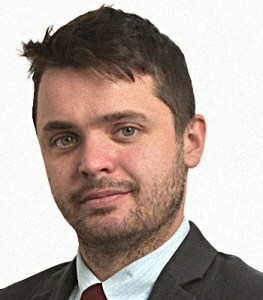 The next cheerleader to write an article was one of those ISA millionaires – possibly the first – John Lee, who writes a regular FT column on small caps. 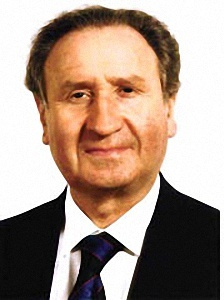 John remembers than when PEPs were launched back in 1987, he struggled to find a plan manager who would allow him to select his own stocks, rather that just those that were on the firms approved list. This can still be an issue today, with the more exotic ITs and ETFs. Such is my affection for tax-free saving that when our first granddaughter was born last year, I suggested she be named Isa. Luckily for the girl in question, the suggestion was not well received. Isas must be the best tax wrapper in the western world. Up to £20,000 each for both partners to invest — free of income tax, capital gains tax, inheritance tax relief on approved Aim stocks held for two years and the ability to transfer benefits between spouses or civil partners upon death. Merryn Somerset Webb looked at where to invest your ISA. The Credit Suisse Global Investment Returns Yearbook has just been released, which shows that US stocks have returned 6.4% pa for the last 119 years. World ex-US returns were 4.2% pa. The US is a great market, but Merryn notes that it’s overvalued at the moment, and that Sweden, Australian and South Africa have done as well or better over the long run. 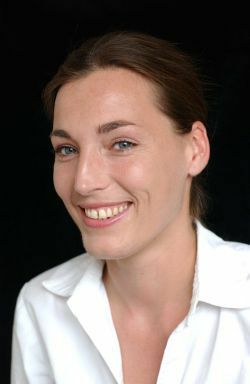 She also recommends emerging markets, though they aren’t as emerging as they used to be. You also need European and UK exposure – the UK is cheap right now (mostly because of Brexit fears). And you should have some small cap and some value stocks since these tend to outperform. Momentum does even better, but that’s an active strategy rather than buy-and-hold. Merryn has fund suggestions for most of the categories. 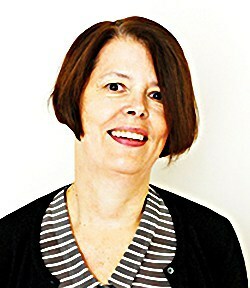 Kate Beioley’s second ISA article was about the use of AIM stocks to avoid IHT. 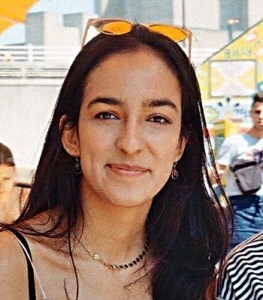 The article was titled “A recipe for disaster?” – a reference to the collapse in October 2018 of AIM favourite Patisserie Valerie. They have been eligible for ISAs since 2013. But even before that, they were eligible for Business Property Relief (BPR) – a relief designed to avoid the breakup of family businesses to pay IHT – so long as they have been held for two years. The BPR doesn’t depend on the AIM stocks being held within an ISA, but several investment managers (including Octopus and Hargreave Hale) offer these products. Or you could save yourself some money and buy AIM stocks inside your ISA for yourself. The appeal of the ready-made product is safety. AIM has many hundreds of stocks, with few household names. And the majority of listings would be poor investments. Regular readers will know that I put together an AIM IHT portfolio for my mother in law. It took a bit of research, and I took the precaution of diversifying across 50 stocks initially. But it’s doing fine, despite CAKE being one of the fifty stocks I chose. In contrast, the Octopus AIM portfolio lost 21% in 2018, while the AIM All-Share index was down 17%. I think that’s enough about ISAs for one week. Lindsay Cook reported on a new report from Cass Business School that says incentives are needed to encourage “last-time buyers” to downsize. First time buyers have plenty of encouragement in the form of Help To Buy and LISAs, not to mention the BoMaD. Older people remain in houses that are “too large” because of the costs of moving and the lack of suitable alternatives. I agree with the second half of that sentence, but I think that it’s up to each individual to decide whether their accommodation is too large for them. 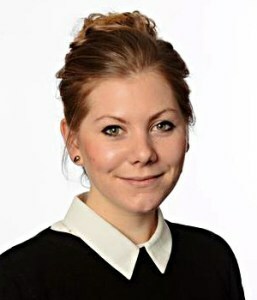 In FT Adviser, Emma Ann Hughes wrote about the new body formed from the merger at the start of this year of Pension Wise, the Money Advice Service and the Pensions Advisory Service. Industry observers (particularly those with a vested interest in protecting the value of advice) were pleased that the word doesn’t feature. Though neither does the word guidance – the official name for education not targeted to a specific individual. Some have suggested that the new service could be abbreviated to MAPS, emphasising a direction-setting role. In reality, this is a drip-feed option that has not previously been available within robo-advisors. It’s a well-timed move, but remember that drip-feeding is easy to achieve manually inside your DIY ISA. The Times wrote about the boardroom reshuffle at Boohoo. 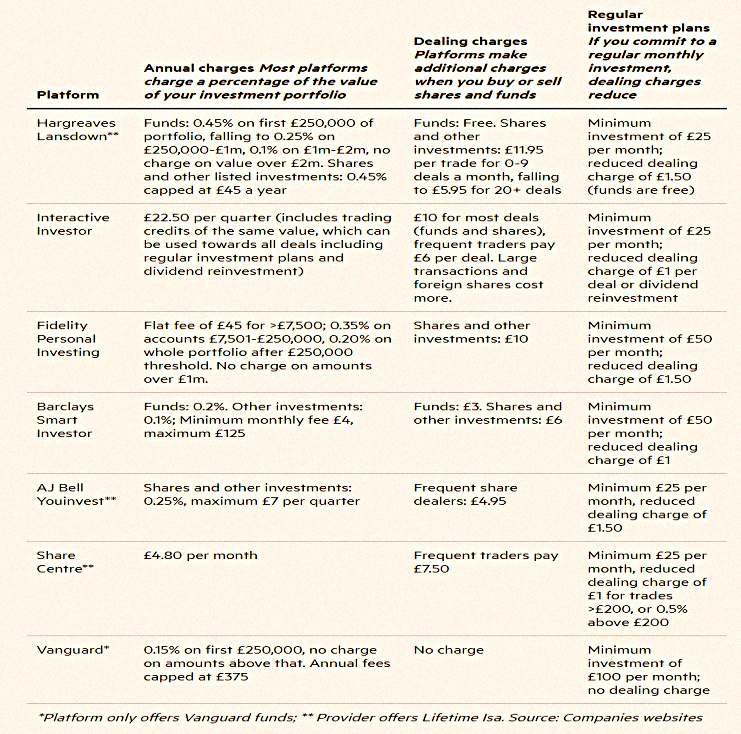 The Economist looked at private equity consolidation in vets. And at the juicy profits of UK housebuilders. And at the new business model for Facebook. Musings on Markets wrote about the Lyft IPO. Pragmatic Capital looked at Monetary Duration. UK Value Investor wrote about Unilever. The CFA Institute looked at portfolio concentration. Flirting With Models asked How Much Accuracy is Enough?